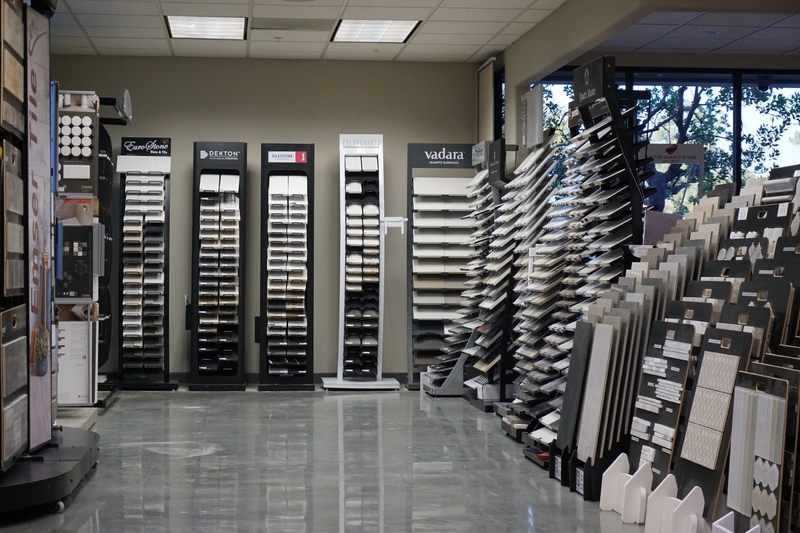 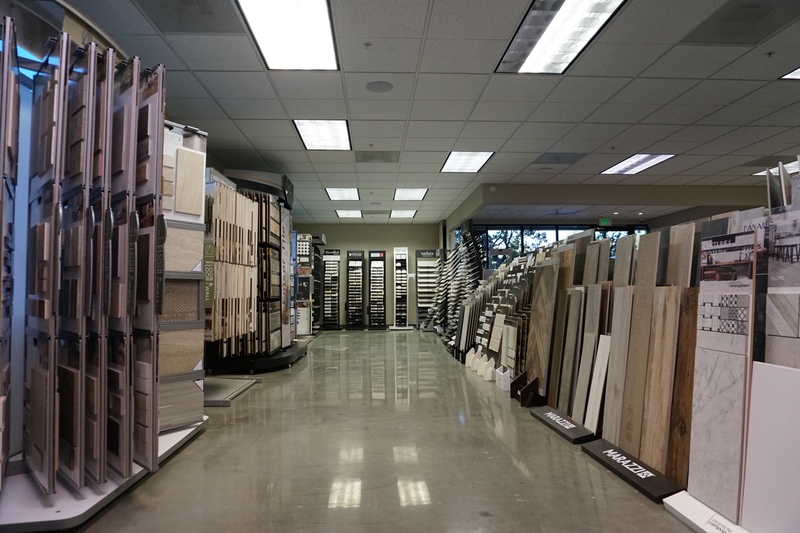 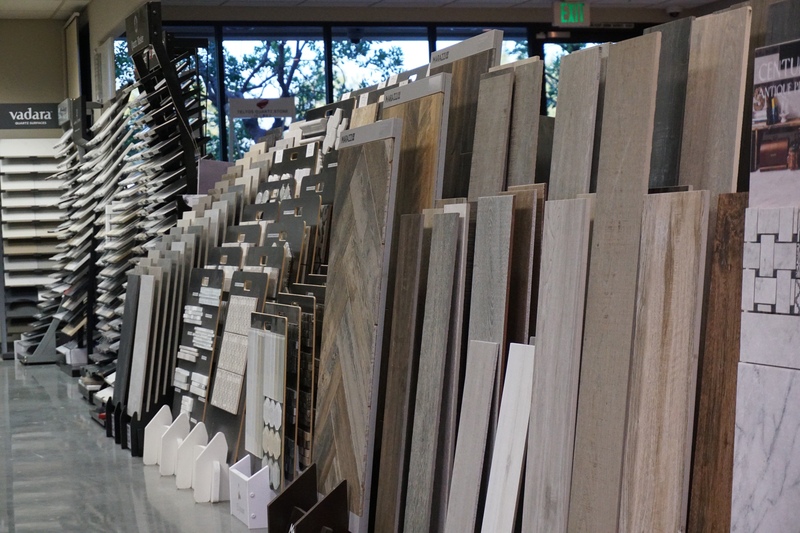 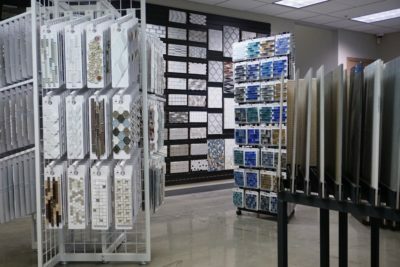 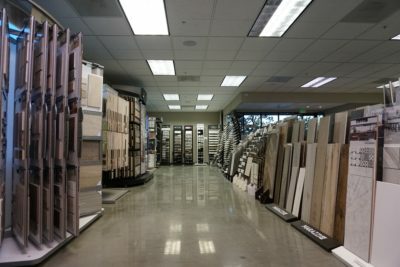 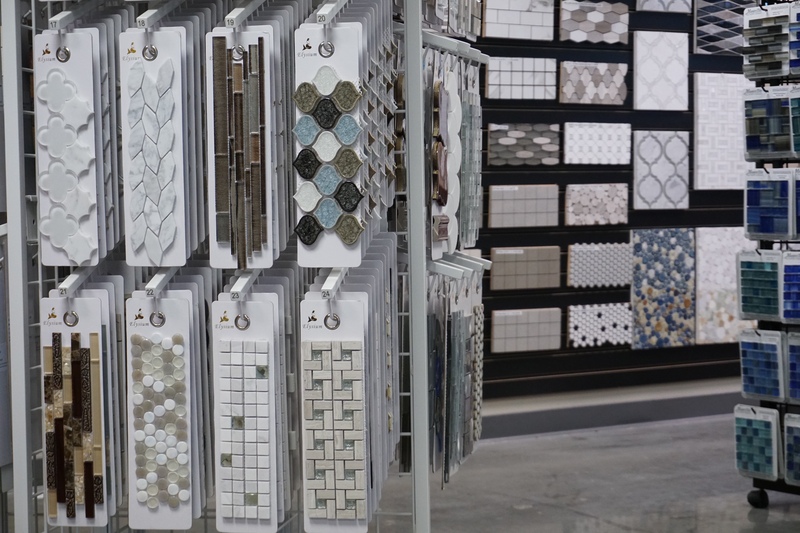 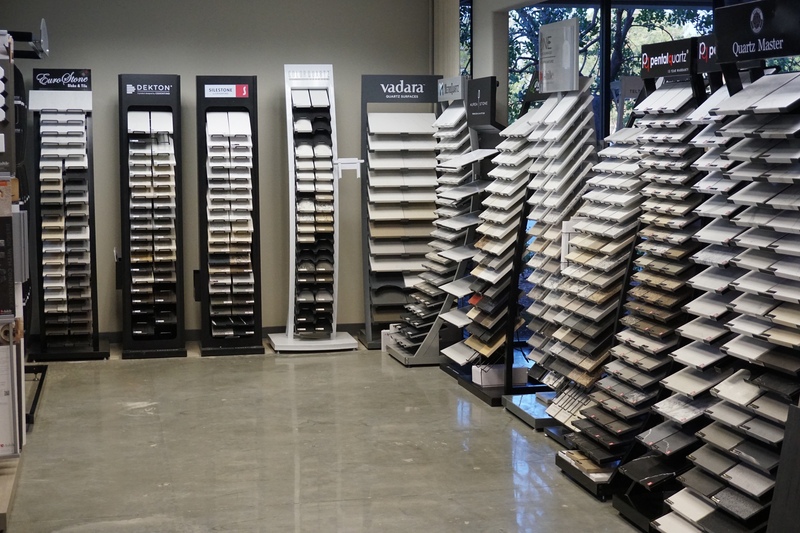 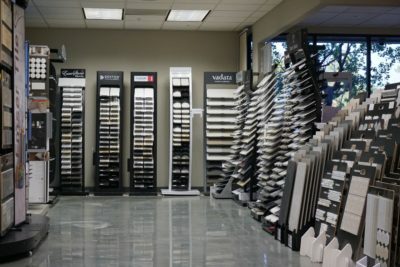 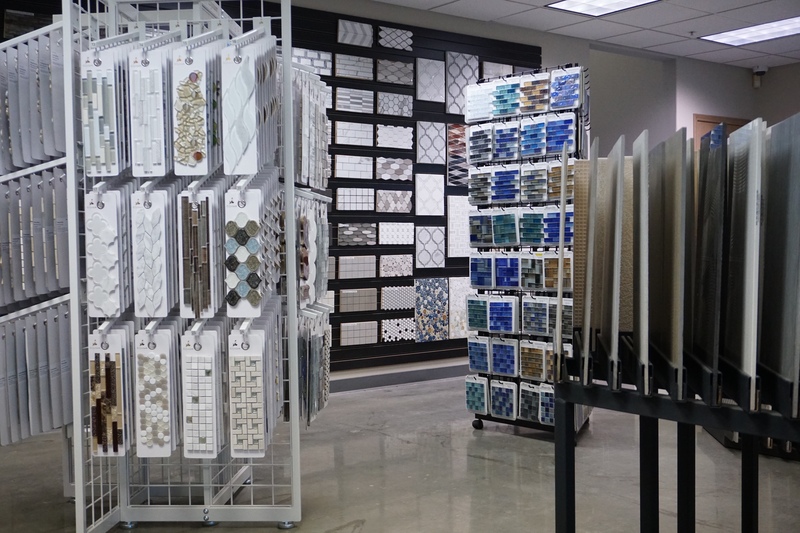 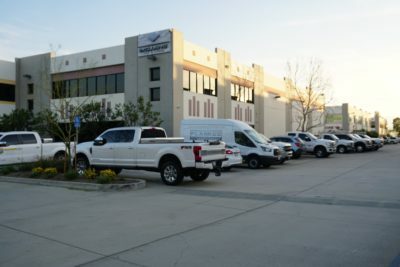 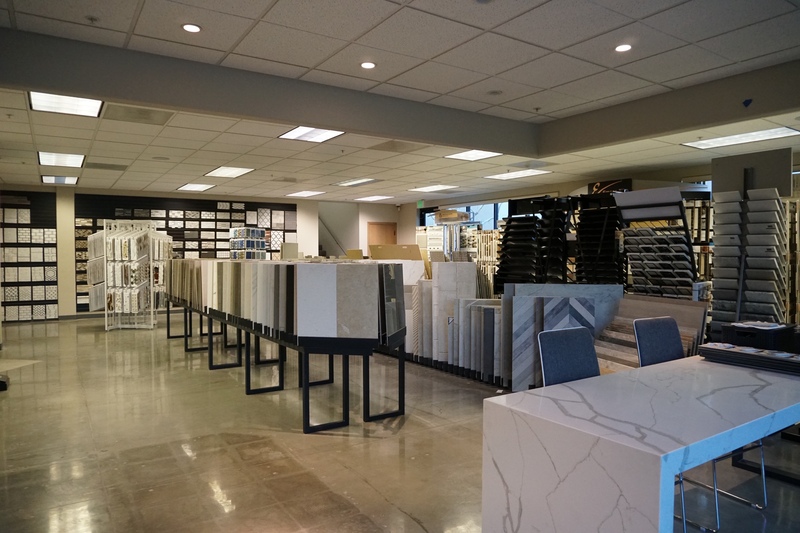 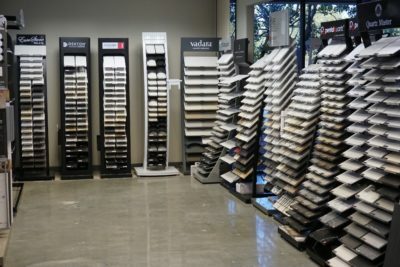 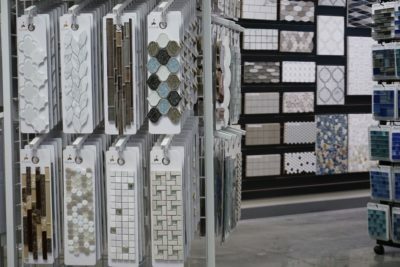 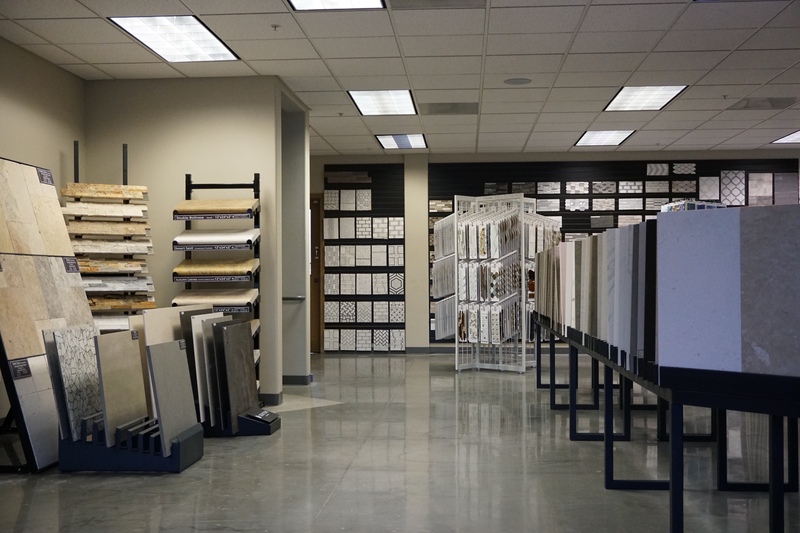 To build the trust with our clients, we build our showroom with the wide pallet of choices with multiple textures, colors, and sizes. 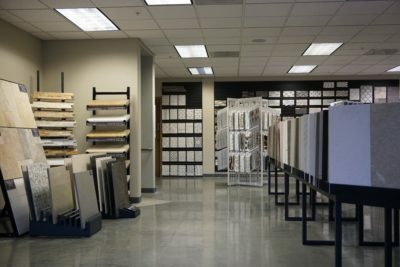 Our staff will make sure you get the best possible solution with the affordable price. 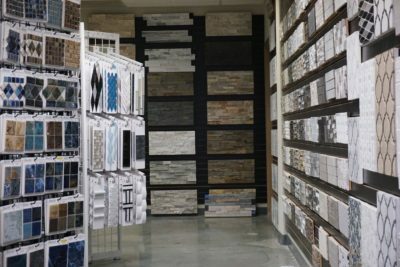 Make your home kitchen, fireplace, floor, bathroom special. 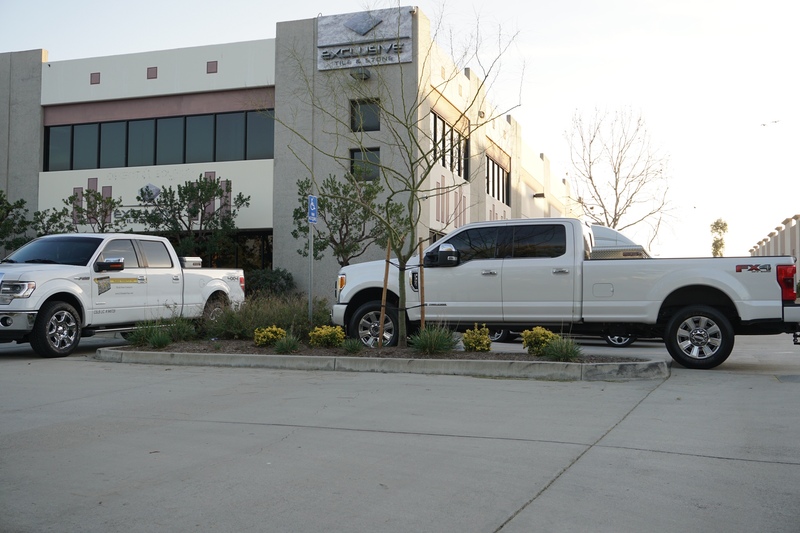 Making innovations since 1998. Delivering most outstanding experience, excellent service and experienced staff. 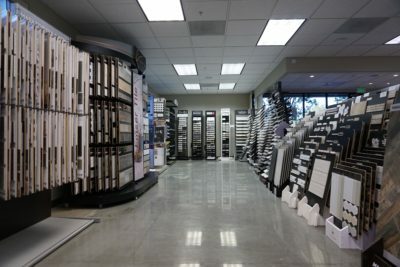 Our clients are important to us and we are building trust since 1998. 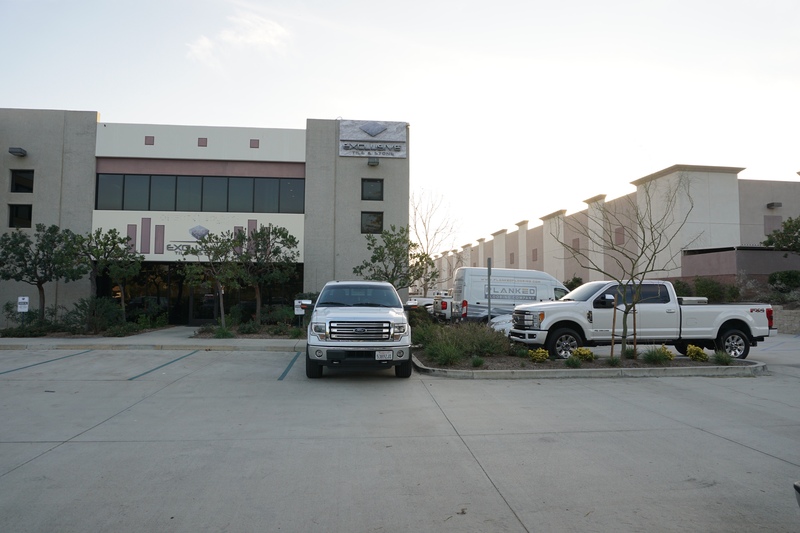 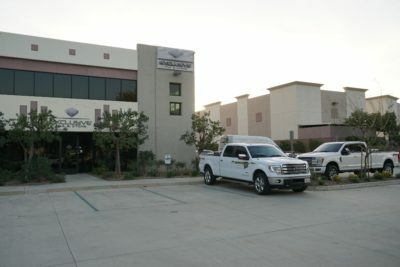 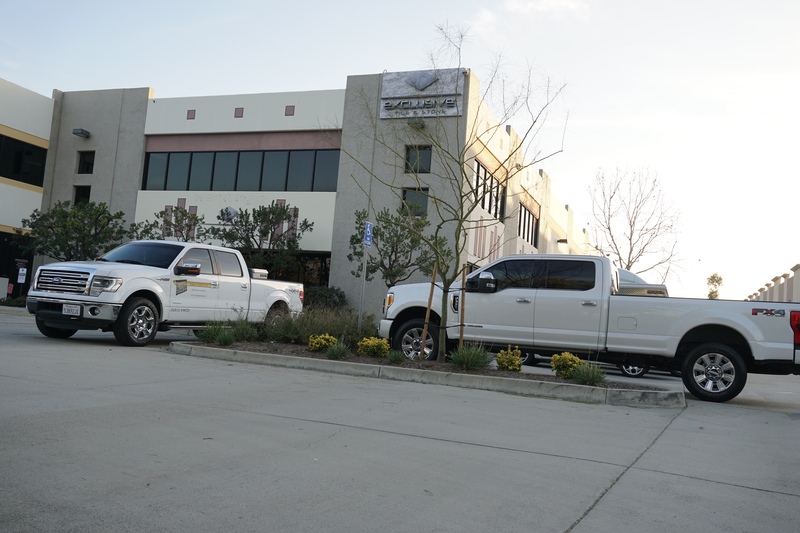 Our growth is the result of our commitment towards excellence, new projects, and right design.